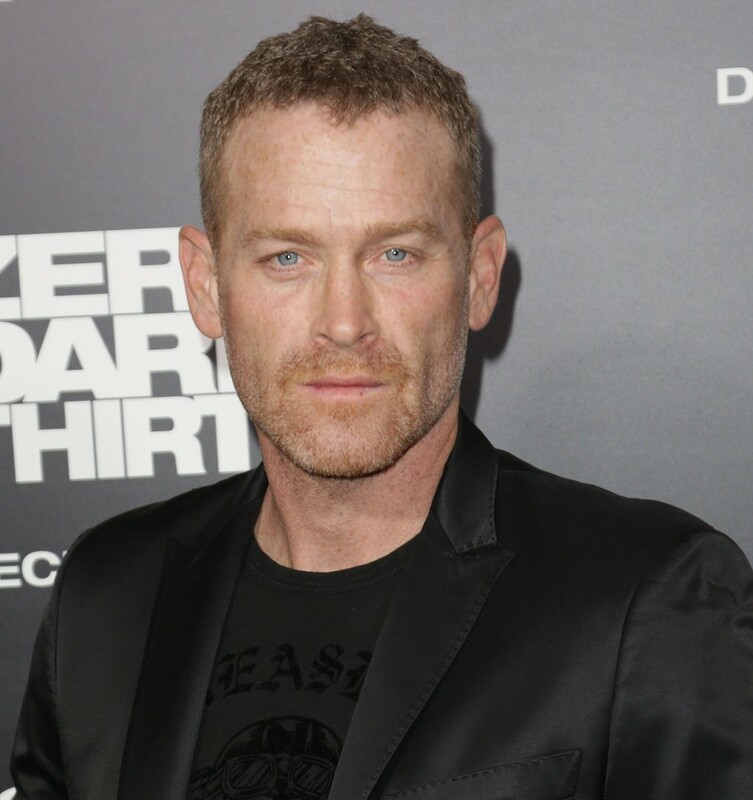 Max Martini cast as Jason Taylor. . HD Wallpaper and background images in the Fifty Shades of Grey club tagged: photo.